Luck me, I'm drunk! 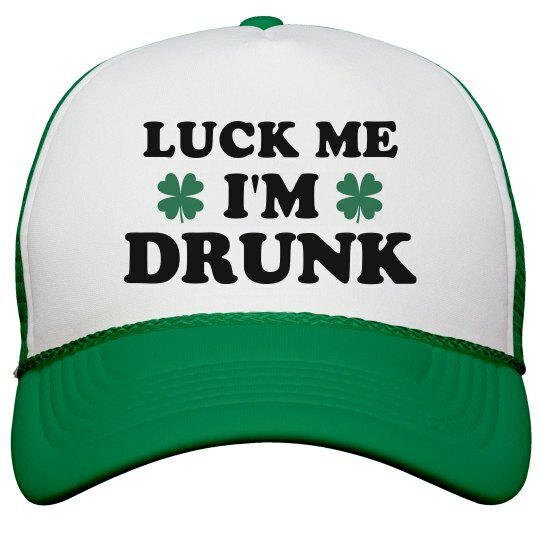 Customize a funny St. Patrick's Day hat to wear while you hit the pubs with your crew this Paddy's Day. Knock back a couple of green beers in honor of the Irish!